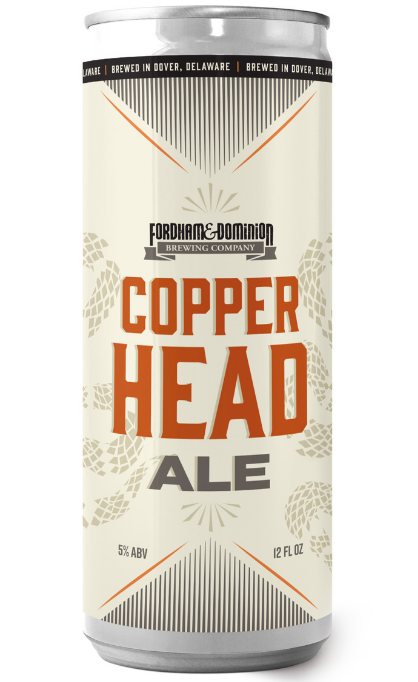 Fordham Brewing began life in Annapolis in 1995 before relocating to Dover, Delaware in 2003, where there was room to expand. 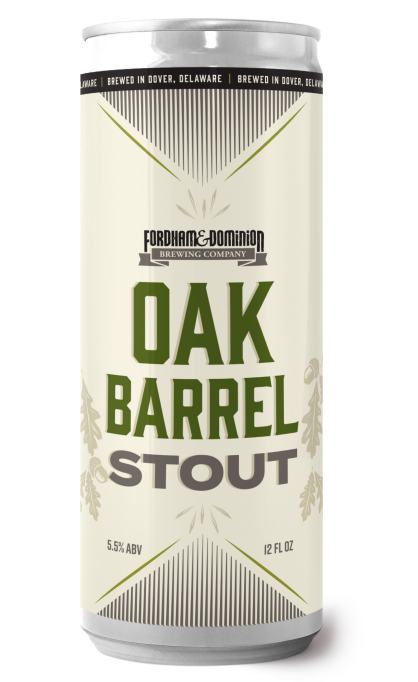 In 2007 they joined forces with their sister brewing company, Old Dominion, so that they could brew in greater quantities while retaining the quality of true craft brewing. 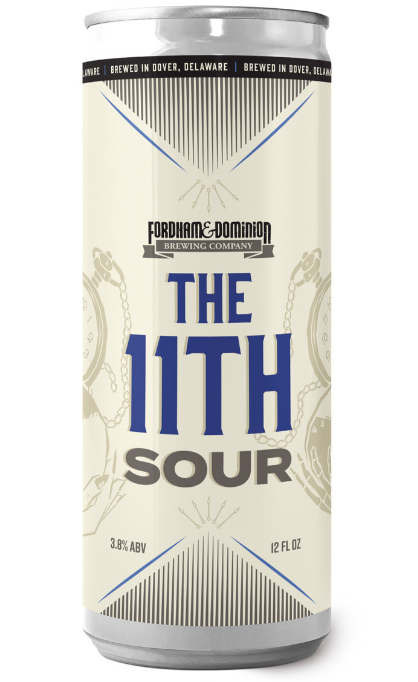 Run by Jim Lutz (previously from Flying Dog Brewery), Fordham & Dominion Brewing Co started exporting beer to the UK in 2011 and Heathwick are proud to be the sole importer and distributor of these fine American craft beers. 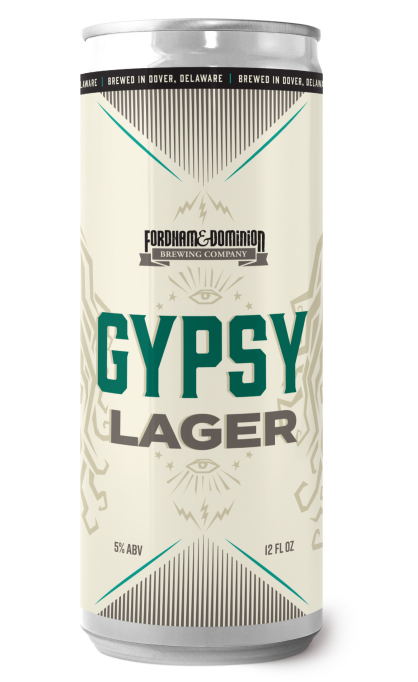 The Fordham beers provide a stepping stone approach into the world of craft beer, with a lager, an amber ale, two IPAs, a wheat beer and various seasonal beers. All are great food accompaniments and recipe ingredients due to their complex flavours. These beers appeal to free thinkers wanting something a little different to the norm. Exceptional branding from labelling to glassware, the Fordham portfolio provides a varied range for any bar or restaurant and is available in both keg and bottles. Throughout our history, we have always believed in two things: the beers we make and the people who drink them.